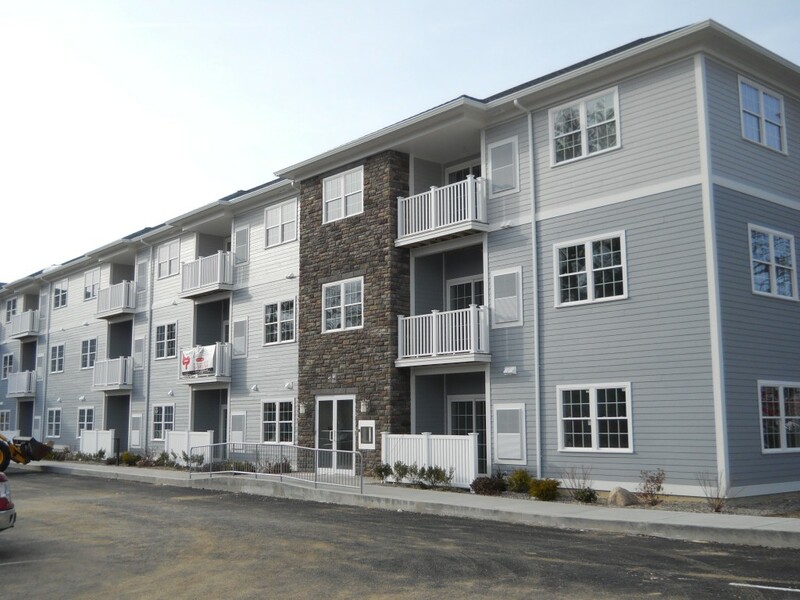 News Archive » Brophy and Phillips, Inc.
Birch Place Apartments in Abington 50% rented! Whitman Apartments at 670 Bedford St on Route 18 are already at 45% leased. Pricing is now available for the units and we’re taking names. Redevelopment and construction of an existing over 55 community in the seaside town of Mattapoisett, MA. 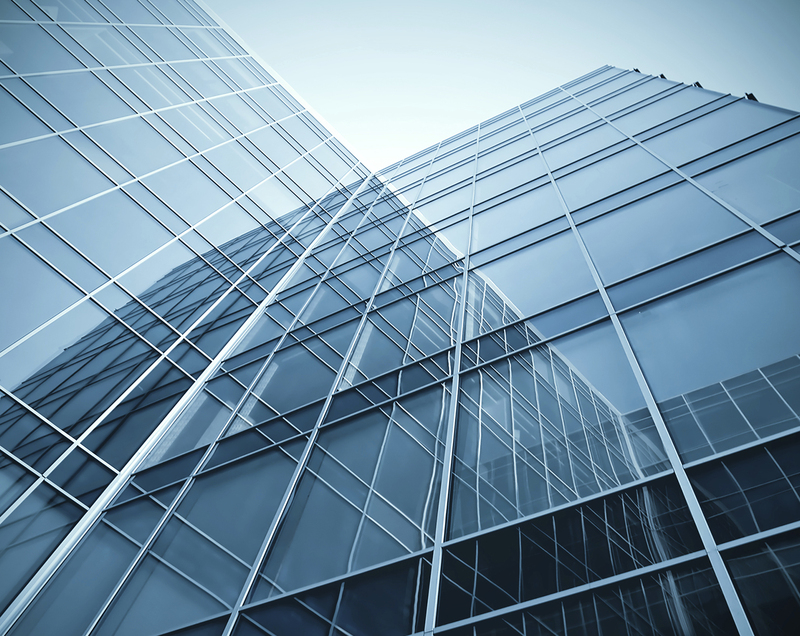 As of June 2015 the final unit has been put under agreement for a July closing.